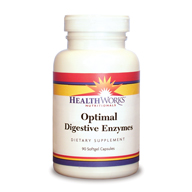 The friendly bacteria in our digestive system perform many crucial health functions. They make vitamins, help digest and assimilate our food, protect us from bad organisms, detoxify, reduce food sensitivities and digestive distress of several kinds. The list goes on and on! For good health, we should have 3-4 pounds of friendly bacteria in our digestive tract, yet medications, refined foods, stress, chemical exposures and even chlorinated water damage colonies. 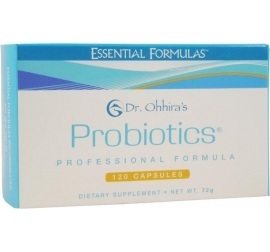 Dr. Ohhira's Probiotic 12+ is fermented for 3 years with 12 potent strains on a nutrient-rich medium made of 92 fruits, vegetables and herbs. It helps create an environment that restores the balance of all the hundreds of strains. 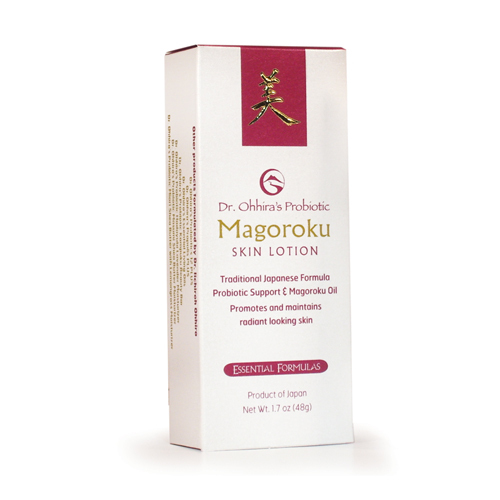 Ancient Japanese fermentation skills and their modern high tech scientific standards have produced a product that is so much more than a probiotic. Soft vegan capsules are blister packed. No refrigeration needed. 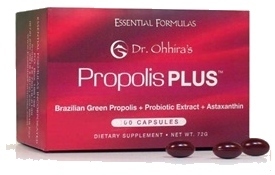 Our convenient blister-packed capsules are stable at room temperature. Live and viable bacteria NEVER freeze-dried. Contains Proprietary TH 10 Dr. Ohhira developed his own proprietary lactic acid bacteria strain that is six times stronger than any other strains known to bacteriologists today. Enhanced potency Three-year fermentation process guarantees that the strongest bacteria survive. Product needs no refrigeration! Fermentation at seasonal temperatures results in capsules that have a three-year shelf-life at room temperature. Well-tolerated by the most sensitive digestive systems Fermentation alters the culture medium ingredients (nutritious vegetable, fruits, mushrooms, seaweed) into a completely different form. Only plant material used in culture medium; no dairy or soy. NO artificial additives, chemicals, preservatives, coloring, flavoring, animal by-products, chemical fertilizers, pesticides, or herbicides. Ingredients are fermented and processed for five years using 12 strains of lactic acid bacteria. All strains may not be present in final product. Contains soy. Soybeans used in long-term fermentation process are predigested and structurally modified to reduce or eliminate immunoreactivity to soy. If pregnant or nursing, ask a health professional before use. Tamper evident: Do not use if foil blister pack is broken.